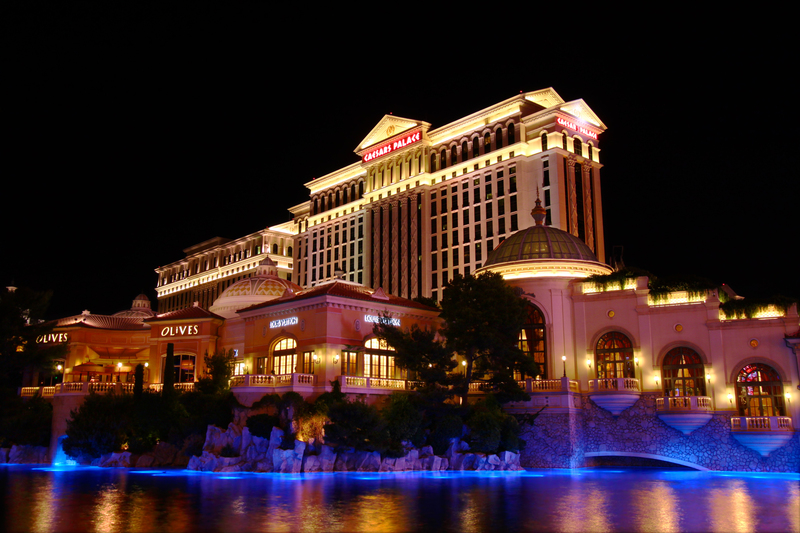 The RDH (Registered Dental Hygienist) Under One Roof conference is happening now through July 17 at Caesars Palace, Las Vegas, Nevada. The RDH (Registered Dental Hygienist) Under One Roof conference, happening now until the July 17 at Caesars Palace, Las Vegas, Nevada, lives up to the Las Vegas atmosphere, with a chance for attendees to win prizes and enter a photo contest. Those at the event may enter to win the “Cash Prize Giveaway” on the exhibit floor, which will allow for extra spending money while in Las Vegas. A total of six, $500 cash prizes will be given away during the Wrap-Up-Session. Looking for more fun? Don’t miss the photo contest entitled Flat Flossy, based on the same concept as the childhood literacy project, Flat Stanley. To participate is simple. Take photos with Flat Flossy as you pack, prepare, and attend the event. Then, tag them on Instagram, Facebook, or Twitter with #RDHUOR and #FlatFlossy. Winners will receive prizes while in Vegas. Also, this is your chance to earn up to 19 C.E. credits, while networking with dental hygienists worldwide. You can also follow RDH Under One Roof on social media in order to stay current on latest show details, be the first to hear about contests and promotions, and connect with fellow hygienists.